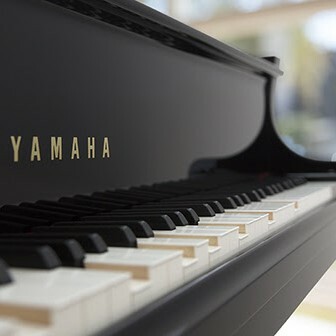 Designed to provide music enjoyment in the most positive learning environment, Yamaha group classes teach basic music knowledge through Listen, Sing, Play, Read method in a group setting. Rhythm and musicianship skills are best learned in a group where students are motivated by their peers and have access to a full range of touch sensitive keys to developing the artistic ability. 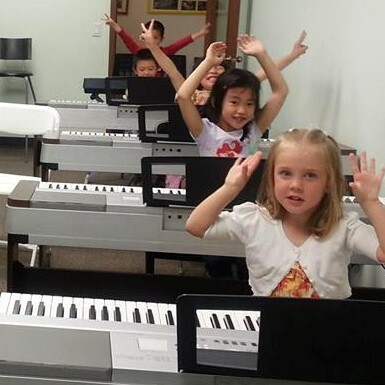 Yamaha group lessons encourage improvisation and creativity. Most importantly group lessons are lots of fun! PEER INFLUENCE, In a group there is peer motivation such that a student will want to perform well in front of and with his/her peers. COMPREHENSIVE LEARNING, In a group the student learns to collaborate and perform with others in various ensembles. 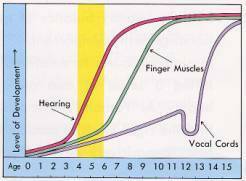 IT TAKES THE PRESSURE OFF, In a group, the pressure is not constantly on one individual, allowing music skills to be nurtured in a relaxed and friendly environment conducive to learning. We're now accepting Winter registration! Call or email us to schedule a spot! Registration can be completed in-person, online or over the phone. 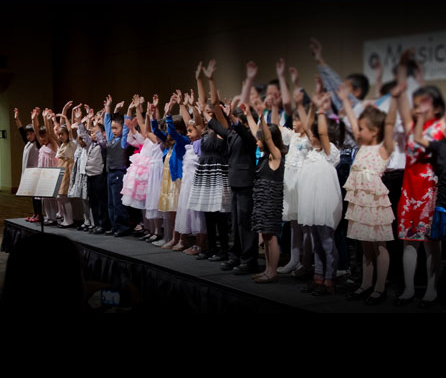 Established in 2001, Musica Academy is an authorized Yamaha school in Calgary. We offer high standard keyboard, piano, violin, guitar, ukulele, flute, music history and music theory lessons in both group and private settings.